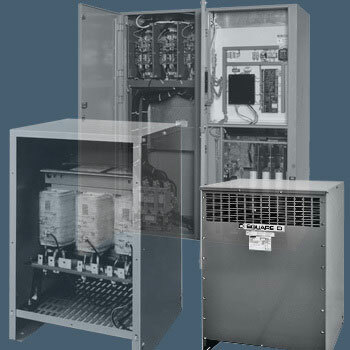 At Hupp Engineered Products, we use quality products when we design and build control panels. We also offer a broad range of services, which are available 24 hours a day. If you’re looking for quality and performance, Hupp Engineered Products can meet your requirements.